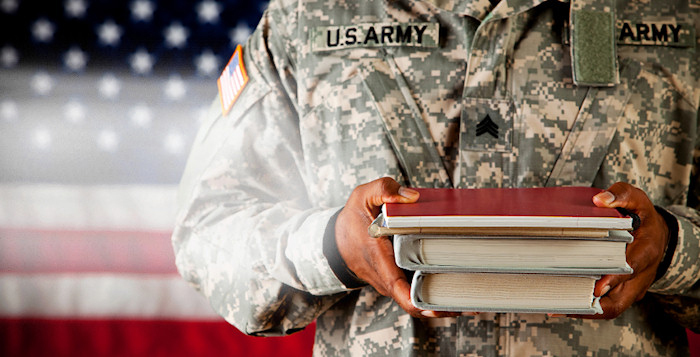 If you have served in the military, you may be aware of the 9/11 GI Bill ® Federal Program. This bill approves VA tuition assistance for some licensed vocational school training. As you are looking for the right trade school that is approved for this assistance, you may want to consider VAS or Veteran Adjusting School. Veteran Adjusting School is the ideal school for Veterans to continue their education, with 100% graduation rate and over 95% job placement rate for its students. 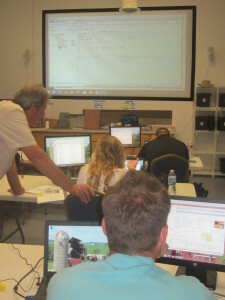 VAS trains its students as CAT or catastrophe adjusters in the insurance adjusting field. Why is CAT Adjusting Perfect for Veterans? When a catastrophic event (hurricane, hailstorm, wildfire, etc.) occurs, insurance agencies will contract independent catastrophe adjusters to assess the damage to see how much compensation their customers are entitled to under their policy. CAT adjusters are deployed to the storm site for weeks to months at a time performing inspections for the insurance agencies. CAT adjusters average between $70k – $100k in 6 – 9 months during the storm season for motivated adjusters. Although this is a rewarding career, it is not an easy job. CAT adjusting requires hard work, organization, self-motivation, and dedication in order to be successful. These are all traits that are common among veterans as they have learned these skills from their military training. Licensed by the Arizona State Board for Private Postsecondary Education as Vocational School #V1531, and approved by the U.S. Department of Veteran Affairs for Veteran’s Educational Benefits; VAS has a thorough curriculum that will have students ready to work on day one of graduation. Catastrophe adjusting can be a rewarding career, but it isn’t for everyone. Do you have what it takes?